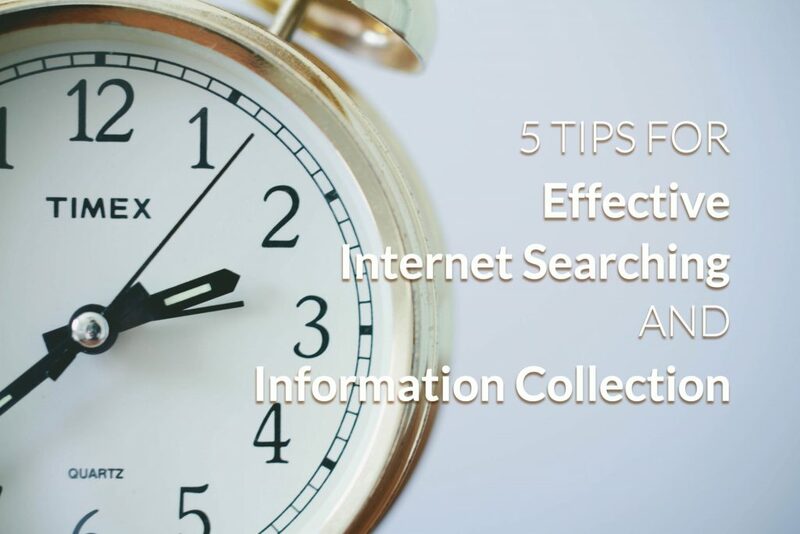 Currently, Google is the most popular search engine in the world, but today our first tip for a more effective searching is that never fall into the rut of using only one search engine for all your search needs. Usually, for a same search query, different search engines will illustrate different results. 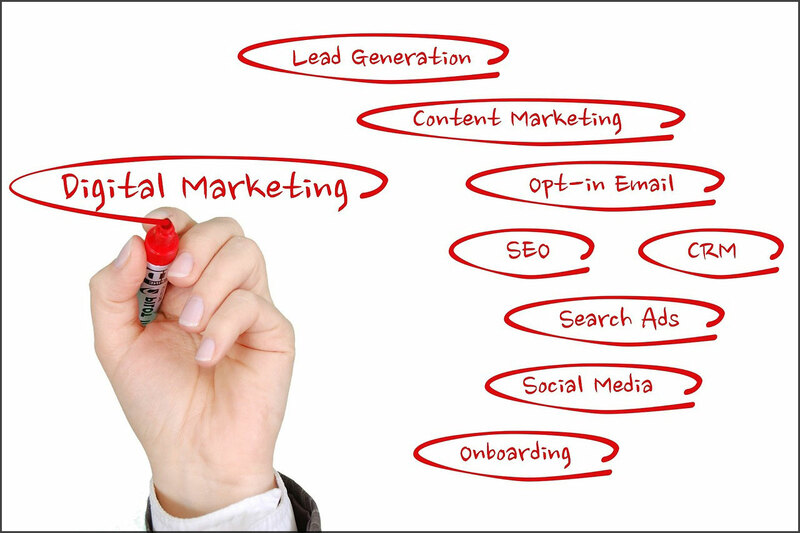 The more comfortable you are with a good variety of search engines, the more successful your searches are going to be. With Maxthon5 browser, we offer a handy search option for you: Maxthon Multi Search. It could be activated directly from your Quick Access page. Or you can also make it as your default search engine from Menu>Settings>General>Default search engine. 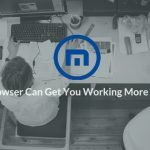 From above animation, we could see that Maxthon Multi Search will illustrate search results for more than one search engine, thus giving us a more comprehensive search result and quicker comparison. If you are looking for answers to a very specific issue, or some professional issues, it’s easy to be overwhelmed with the large amounts of results from search engine. So we suggest that before asking search engine, you can try the internal search within some vertical-interest sites. For example, if you want to know more details about the purchasing manager of your potential customer company, you can try searching his/her name on LinkedIn, Facebook, Twitter or other social media platforms to find his/her profile. Google or other search engines will only present you with all the search results that include the characters of your search queries, but a simple combination of characters may not be what you want. Put some valuable sites on your Quick Access page, and you will be able to visit them by only one click. 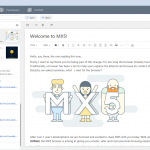 In the latest version of MX5 browser, we have upgraded the Quick Access page, and now you can not only add a site, but also create a folder on your Quick Access page to add multiple sites. What will you do if you find out some valuable information after a long-time search? Save these pages as bookmarks first! But that’s not the most effective way of information collection. Even if you have saved it to your bookmarks, how likely are you to check them one by one later? Or just let them go? 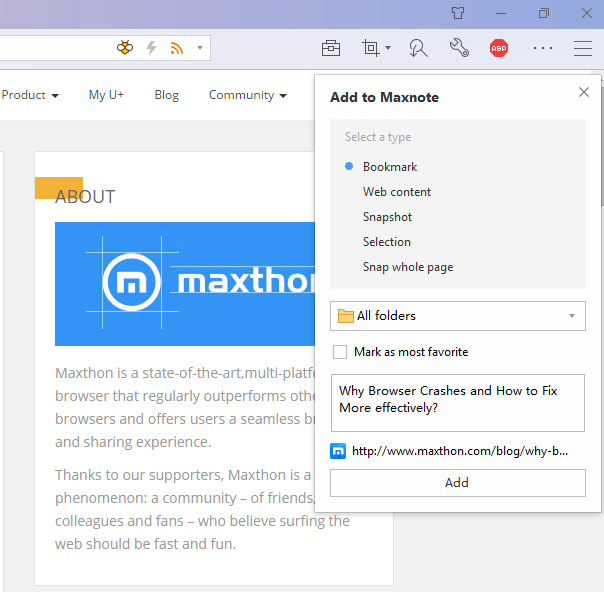 With MX5 browser, you can not only save pages as bookmarks, but also select a part of them, or even a snapshot of the content that’s valuable for you. In this way, you can do a simple filter for the multiple pages from search engines, thus making the future collation easier and organized. This is a feature by which MX5 browser stands out from the other competitors. It was created especially for those who want to boost the efficiency of working online and is widely accepted after launching. Definitely worth a try! We’re not sure whether you have the habit of keeping notes, but we do recommend you to do so if you haven’t. It’s very helpful for you to improve the efficiency. Generally speaking, taking notes serves one simple purpose: to help you memorize information. But during searching, writing too many notes may break off your work. So it will be better to keep the notes short, but to the point. Browsing with MX5, you can use the built-in note taking app, Maxnote, to keep these short notes. Another handy feature is that you can write notes in a same record with those snapshots, web selections, etc. For example, after selecting a snapshot for your required content, you can save it to a record in your Maxnote, and in this record, you can write a brief introduction about it, giving some clues to it in case that you go over it in future. The content in your Maxnote could be organized and plentiful. Searching is always a work that should be finished at one time, in case you have to recall hard later about what you are searching for. Sync across devices is very important. 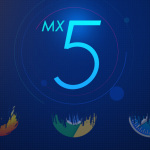 This function is also available for the MX5 browser. 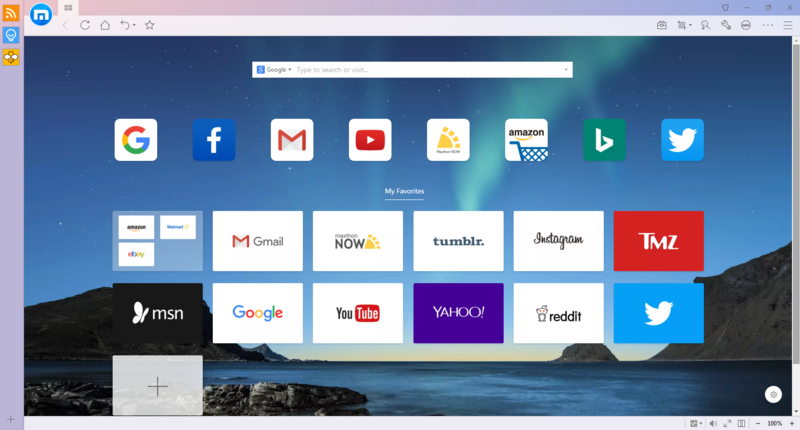 Actually, Maxthon browser is based on the Cloud engine, so if you use it with your account, all data will be synced to the Cloud and thus being available for all devices. Even if you have to stop your work and leave the office, you can still continue with your mobile phone: save all data to your Maxnote and click “Sync” button before you leave, then when you open your mobile browser, you can continue browsing the search result on your computer seamlessly. 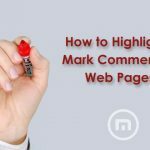 Getting just the right content among the billions on the web requires not only a search engine, but also a bit of know-how. 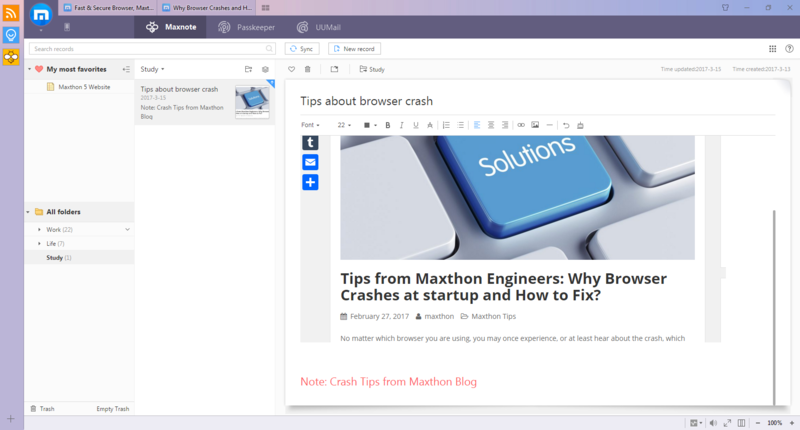 Maxthon5 browser is aiming to help you promote the working efficiency. Let’s give it a shot today! Who made the first animation with multisearch? Because there is Yandex.ru. This is main Yandex website for users from Russia. But I think for international version of MX you should use Yandex.com with English UI. Hi A.S., thanks for your comment! Russia and other Russian-speaking countries are very important markets for us, so there’s no problem when we use Yandex.ru. Thanks for your típ, it’s useful for me!